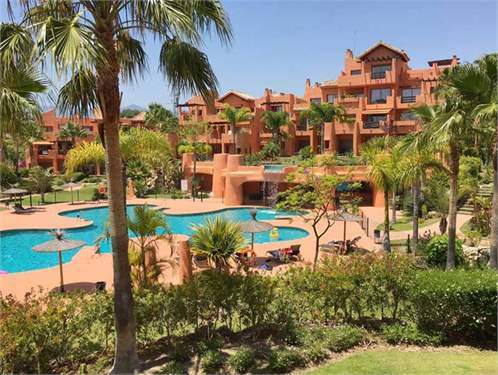 Soto Serena boasts over 34,000 sq/m of beautiful landscaped gardens, with 2 very large pools, a featured waterfall, a fully equipped gym,sauna and a bar/restaurant area. Situated only 600m from the beach, with stunning Mediterranean views, Soto Serena is the perfect location to wander between elegance and tradition. Built to the highest standards and building qualities, the residential project consisits of 183 apartments distributed in 20 blocks - only 3 floors and 9 apartments per block built in a traditional Mediterranean village style: a harmonious blending with the natural and peaceful surroundings.